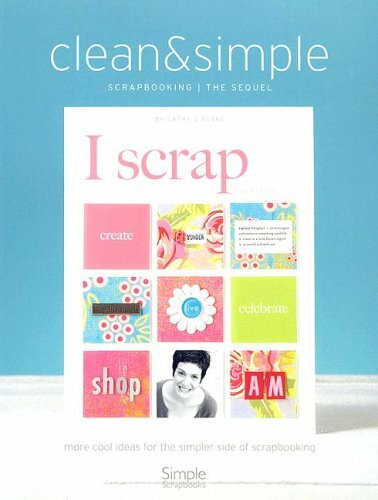 I’ve finally got a chance to read Clean & Simple scrapbooking the sequel by Cathy Zielske. Such a simple and inspiring layout. 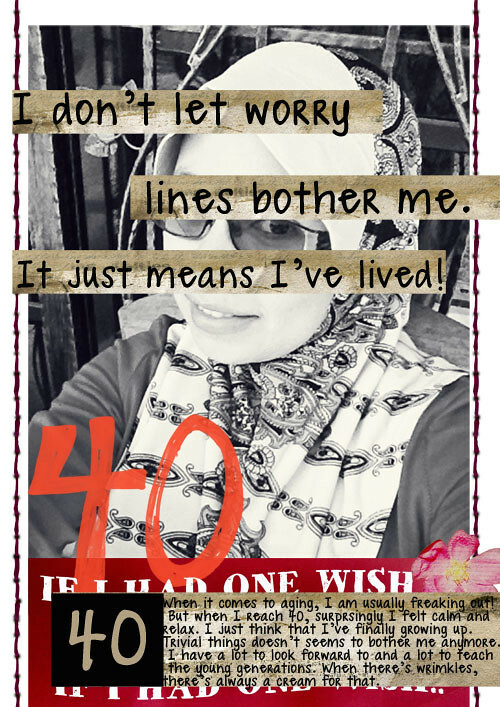 When I saw page 141 // Magazines: The New Idea Books! I was so inspired. I just had to do it. And I think this fit perfectly into my Art Journal book. It was a really nice break to scrap about myself for a change. I haven’t done that in a really long time. I also have a perfect kit to play with. Credit: Wishing & Waiting by Studio Tangie.